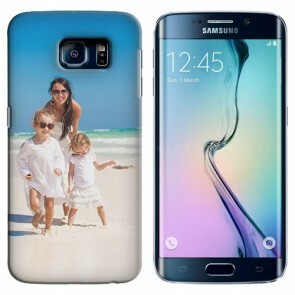 A smartphone is one of the most valuable possessions we own. 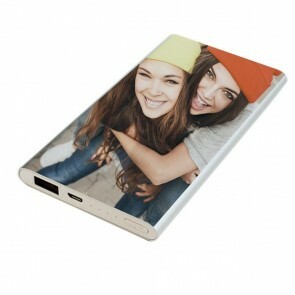 We use it everyday at work, home, school, on the train, and even while on the move. 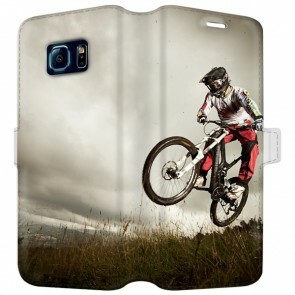 So treat your phone like it should be treated and give your phone what it deserves! 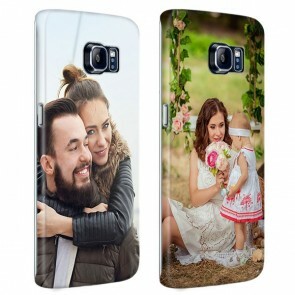 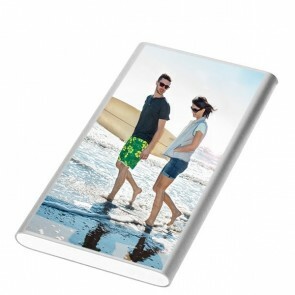 At GoCustomized, you are in charge of personally designing your personalised Samsung Galaxy S6 case. 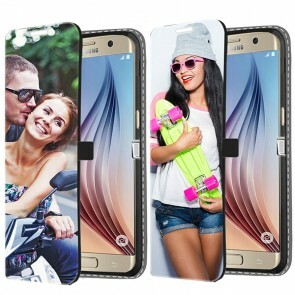 Additionally, creating your own Galaxy S6 case has never been so fun! 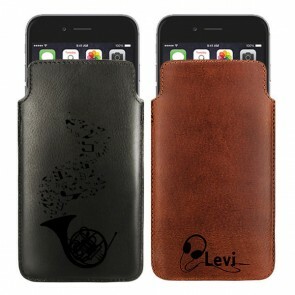 You can use any design you want, place it anywhere on the phone, and edit it the way you want to edit it. 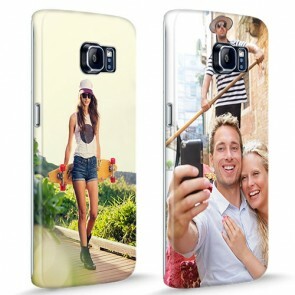 Show off your uniquely and personally designed case to everyone you know and impress the world with your creativity. 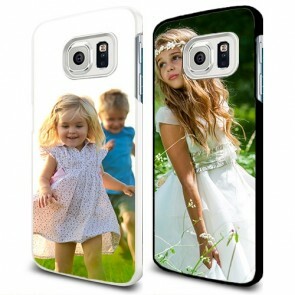 There’s no better phone case than one that is reliable, protects your phone, looks amazing and will last for a long time. 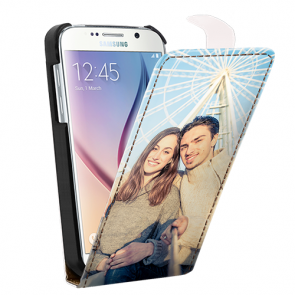 So design your own personalised Samsung Galaxy S6 case today! 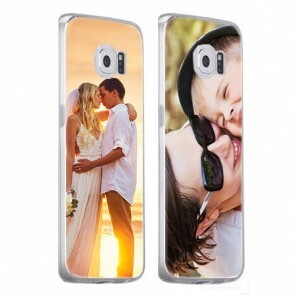 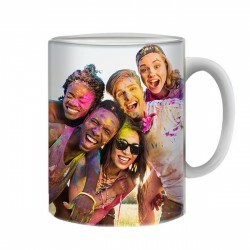 It is often difficult to find a design that reflects your personality or wishes the best, so we’ve personally uploaded some of the most demanded designs to put on a custom phone case. 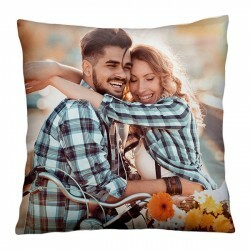 In our editor, you can browse through more than 40 designs and even see which of the designs is the most popular amongst our customers. 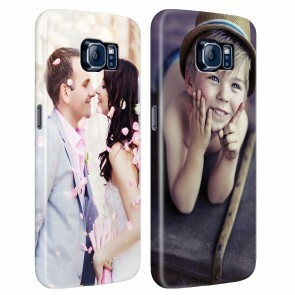 On top of that, you can add and edit fonts and texts to your liking! 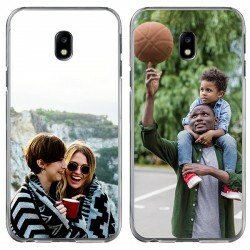 Here at GoCustomized, we put the design process in your hands and make you the creator that you’ve always wanted to be. 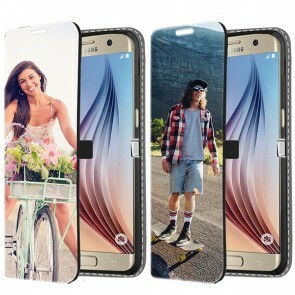 Don’t wait any longer and create a very personalised Samsung Galaxy S6 case today!